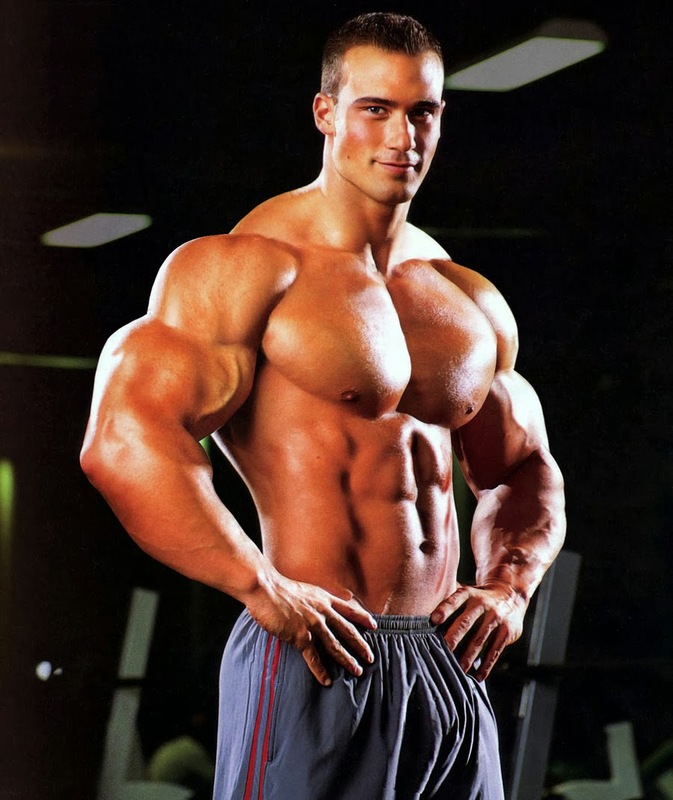 Have you ever cut out a picture of a big, muscular body and paste a picture of your head on top of it? Sounds silly but I’m sure if you haven’t done it literally, you’ve had visions of it in your head. There’s nothing wrong with aspiring to be better – but don’t let it remain a dream. Take the steps to realize it. If you want to know how to build muscle fast, this article will help you get answers. Before anything though you need to do one thing, enroll yourself in a local gym and start as soon as possible. You are investing in your body and the returns will be well worth your money. You’re now a bona fide member of a fitness center – now what? You need to get yourself a training program customized to your body’s type and specificity. If you are not able to obtain the services of a professional trainer, don’t worry; a friend knowledgeable in physical fitness or the internet can help you in the meantime. This exercise program will now serve as your road map in the unfamiliar terrain that is the gym for the next several weeks. Guard yourself towards impatience. As you start, you will feel pain and yes, that means muscles are being developed; but it don’t expect to look like a professional wrestler just yet. It will come – until then keep on with consistent and studied exercise drills. When you go through the exercises, make an effort to keep the correct form all throughout the set. Sometimes people have a tendency to rush through the remaining counts just to complete the set already. You can’t do this because this can be dangerous for some of your body parts. Moreover, the particular area being trained won’t benefit from the workout as it could have if proper position was followed. Do not underestimate the importance of stretching well before starting training and in between sets. You will be subjecting your body to some physically taxing drills and stretching will ease the soreness you will feel the next day. Moreover, you will perform the given exercises better. Change the program every 4 to 6 weeks to continuously create new demands on your body?s ability to handle strain and stress caused by training. One of the best ways to build muscle fast is a healthy, balanced diet. Watch that you don’t binge on processed food and meals high in saturated fat. Eat food high in protein and complex carbohydrates like chicken, fish, whole wheat grains, etc. You can also take protein shakes and muscle building supplements to help accelerate muscle development. When you do, exercise caution in the dosage you take. Many people ask how to build muscle fast but few really commit to find out the answers if it means passing through tiring exercise routines, pain inducing workouts and sometimes strict diet programs. Make a choice to realize your goals no matter what and you will. Find out for yourself how wonderful a healthy and active lifestyle truly is. Emmanuel Palmer shares his expertise on how to build chest muscles. Pick up your free Weight Lifting Workout today.